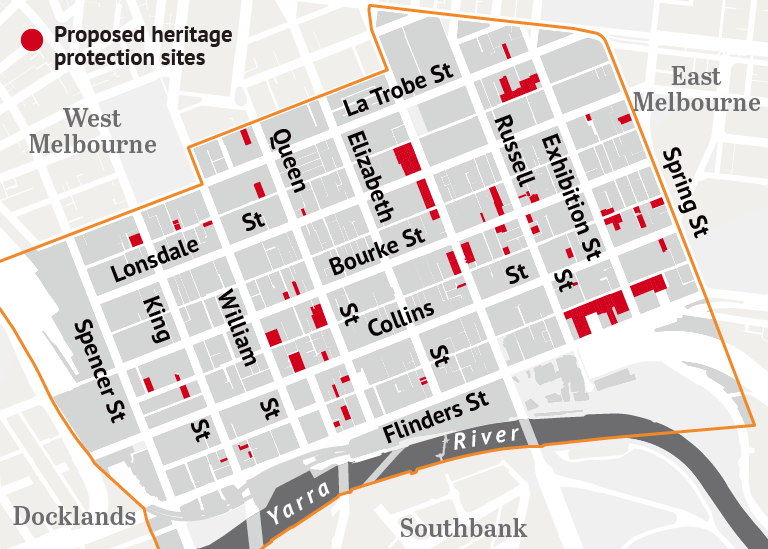 Last week it was report in The Age and other media, that Melbourne City Council has announced it is seeking heritage protection approval for 64 city properties from the Minister for Planning, Richard Wynne MP. Read more in this article in The Age. Meanwhile Bayside City Council is abrogating it’s responsibility on it’s own heritage by backflipping on it’s decision 9 months earlier to undertake a study and follow an orthodox heritage action plan. Instead they have voted for an un-scoped and unexplained voluntary nomination process. Read more about this on our earlier post. It’s time for the Minister for Planning to intervene. Beaumaris Modern committee have requested a meeting with the Minister. We’ll keep you posted.